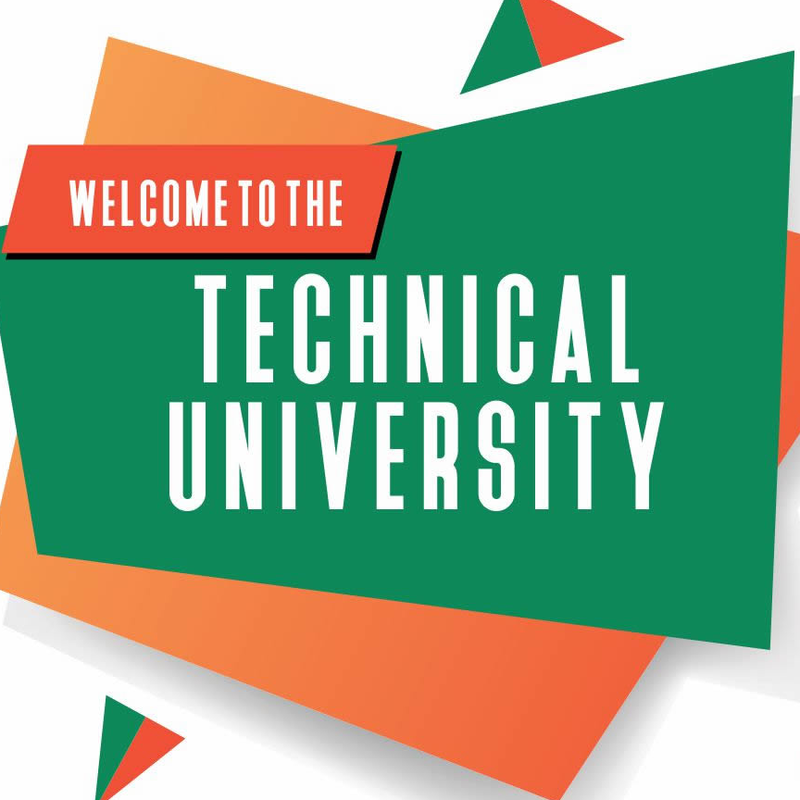 First Technical University, Ibadan TECH-U, Ibadan Resumption Date and Commencement of Academic Activities of Fresh and Returning Students for the 2018/2019 Academic Session. Authorities of the Technical University, Ibadan, Oyo State has announced the resumption date and commencement of academic activities for the 2018/2019 academic session. According to the Approved Academic Calendar of the Technical University for 2018/2019 academic session Fresh Students are expected to resume on 2nd December, 2018. While Returning Students are expected to be back on campus on Sunday 16th December, 2018. Registration Commences immediately after resumption. Lectures are expected to commence fully on Monday 17th December, 2018. Orientation and Matriculation Ceremony of Fresh Students holds from Monday 3rd - 7th December, 2018 and Thursday 24th January, 2019 respectively.